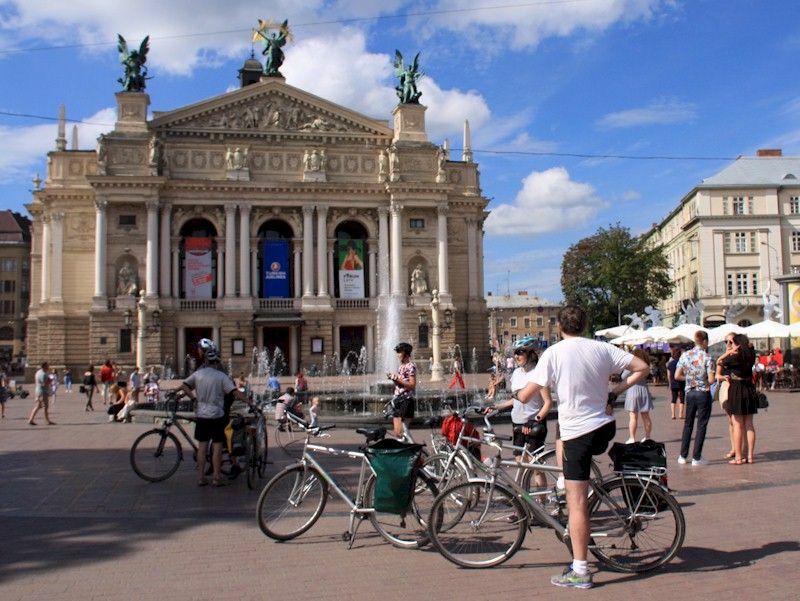 Welcome to Poland and Eastern Europe! 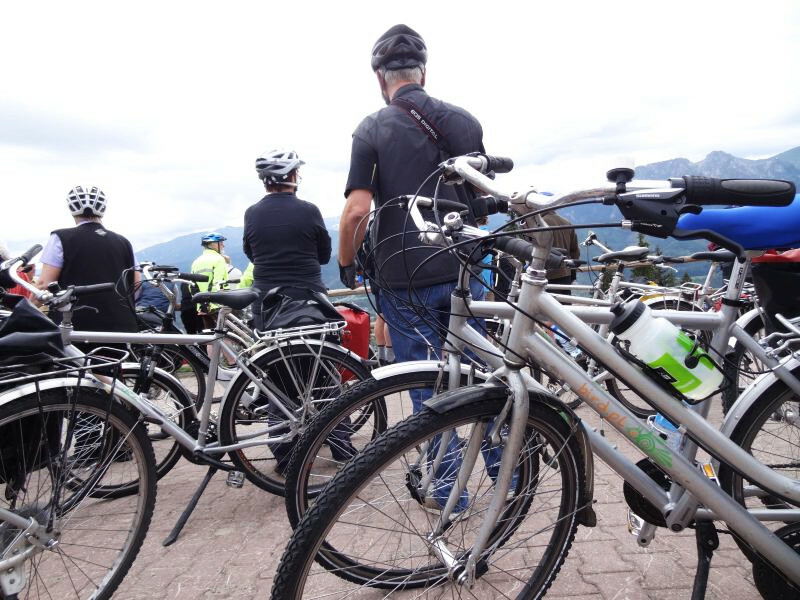 Start your holiday adventure with us. 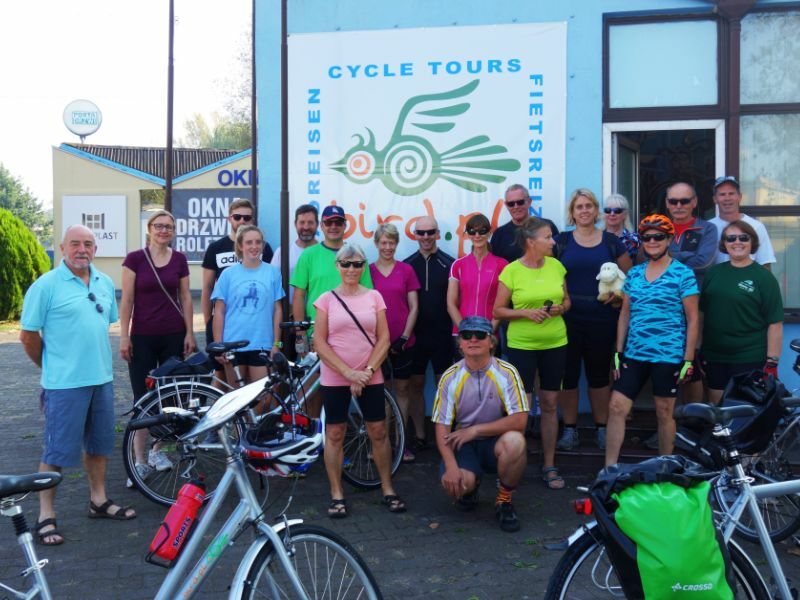 Our smart little bird will guide you through the best routes, new cycle roads and hidden treasures. 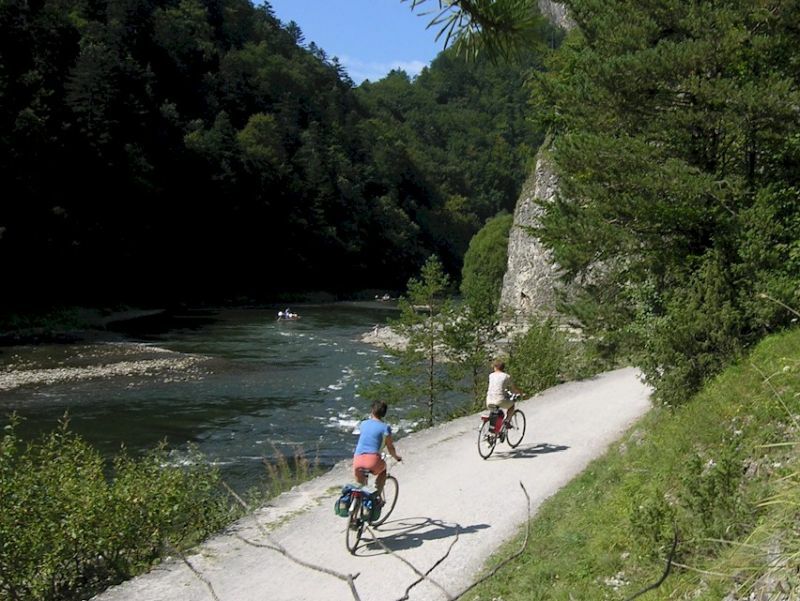 Krakow and Dunajec cycle path - our classic, most popular weekly package. 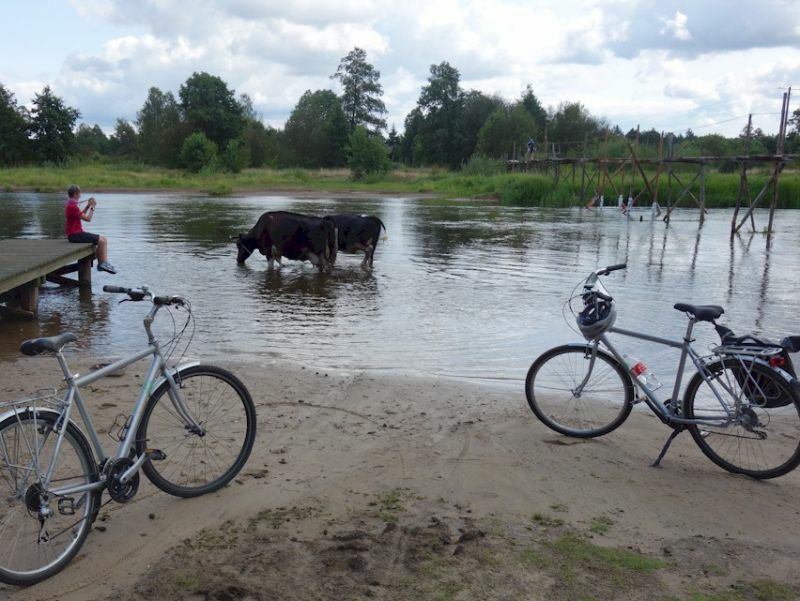 Steppes and marshes - a short, easy 5-days tour in flat Nida Valley near Krakow. 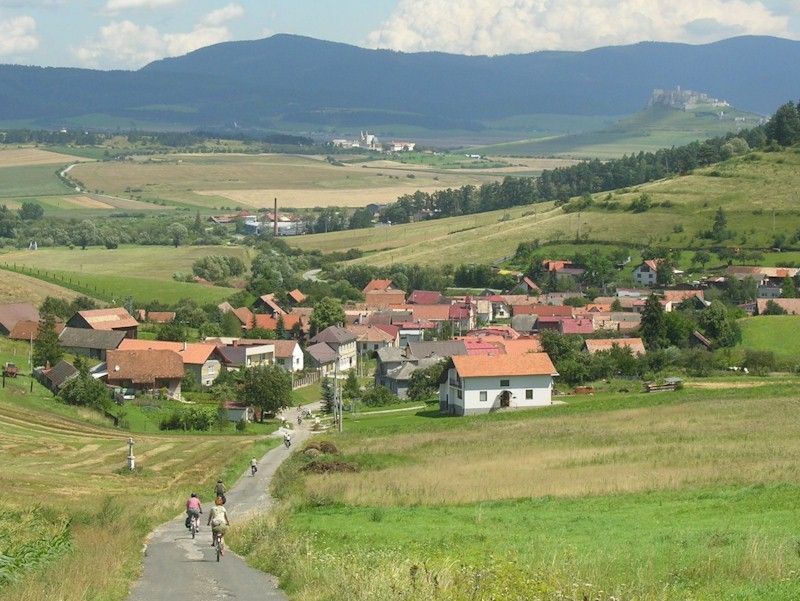 Galicja and Roztocze - a diverse landscape with cultural gems in the south-east. 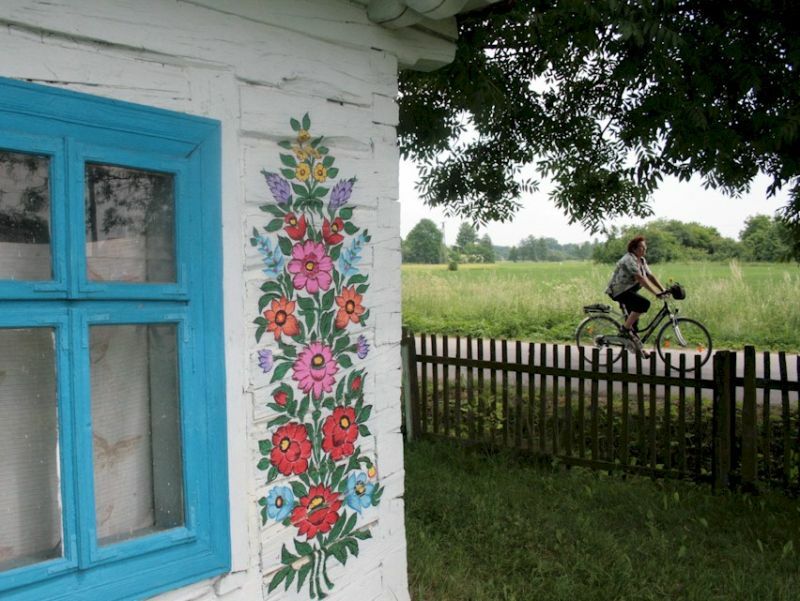 Belarus - pristine landscape in a little-known but modern and friendly country. 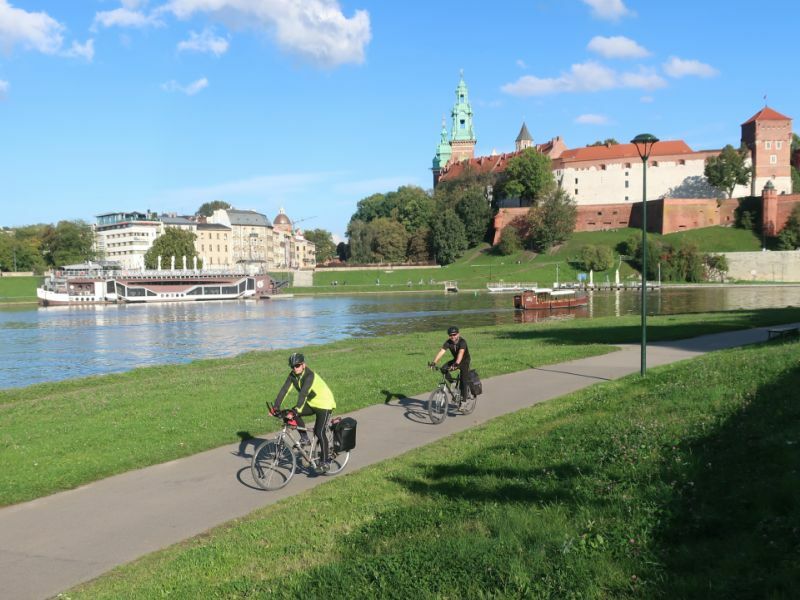 The Vistula comfort - a 6 day easy tour along Poland's main river on good cycle road. 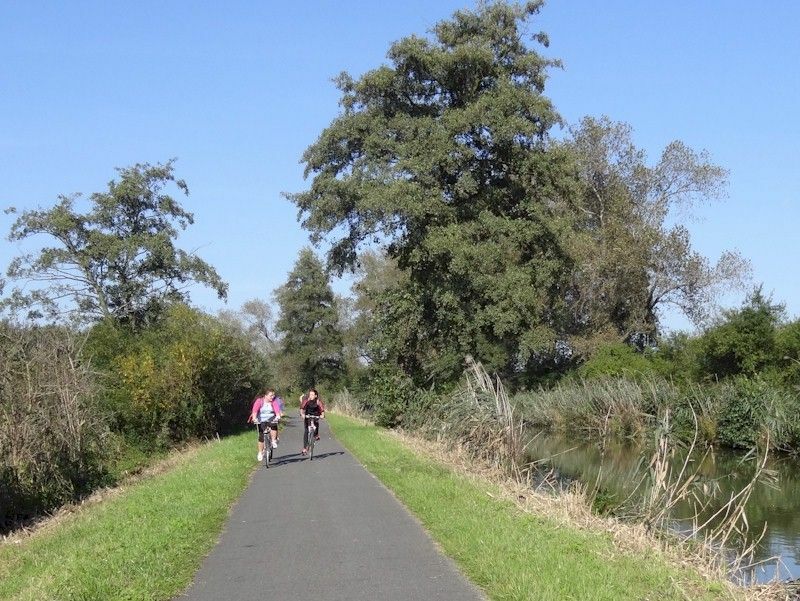 Cycling along the Pilica river from Krakow to Warsaw through the quiet countryside. 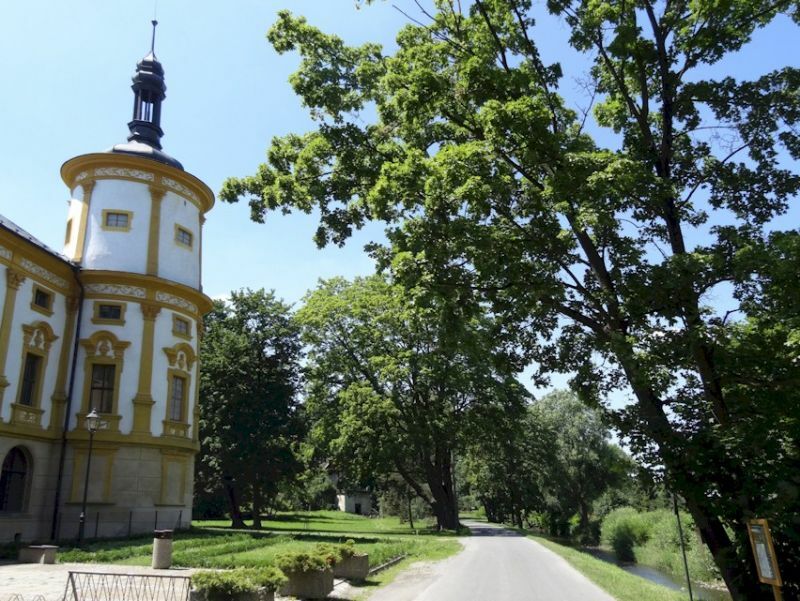 Moravia - castles, gardens, towns and easy riverside trails between Krakow and Vienna. 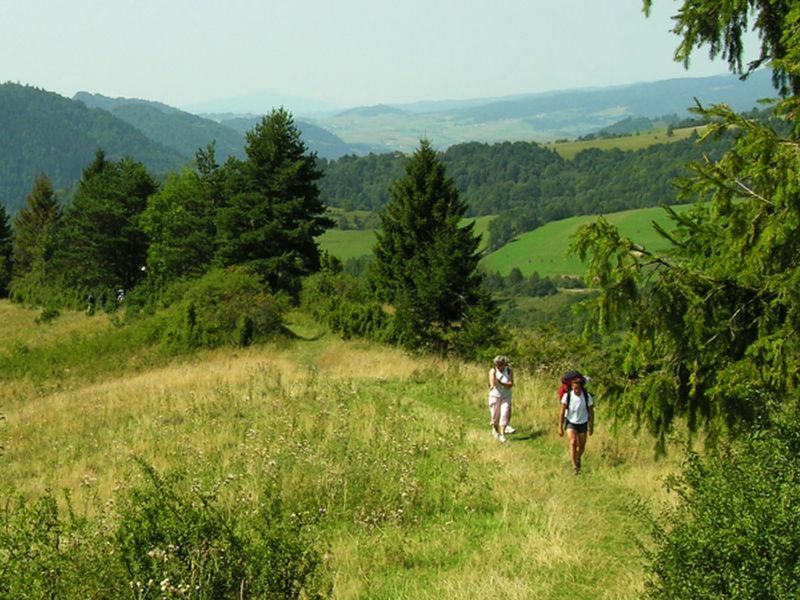 Western Ukraine - majestic landmarks, green river canyons, and genuine spirit. 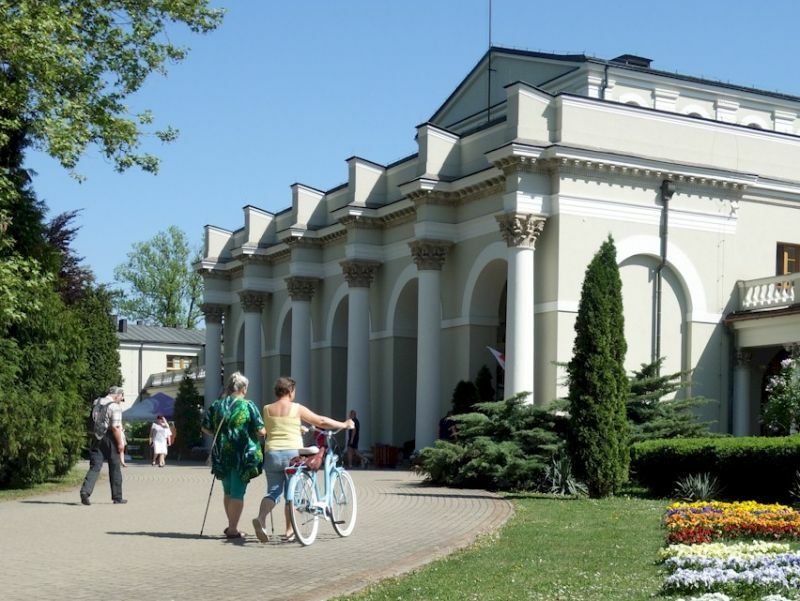 Comfort and Wellness - after cycling along the Vistula, enjoy luxurious Polish spas. 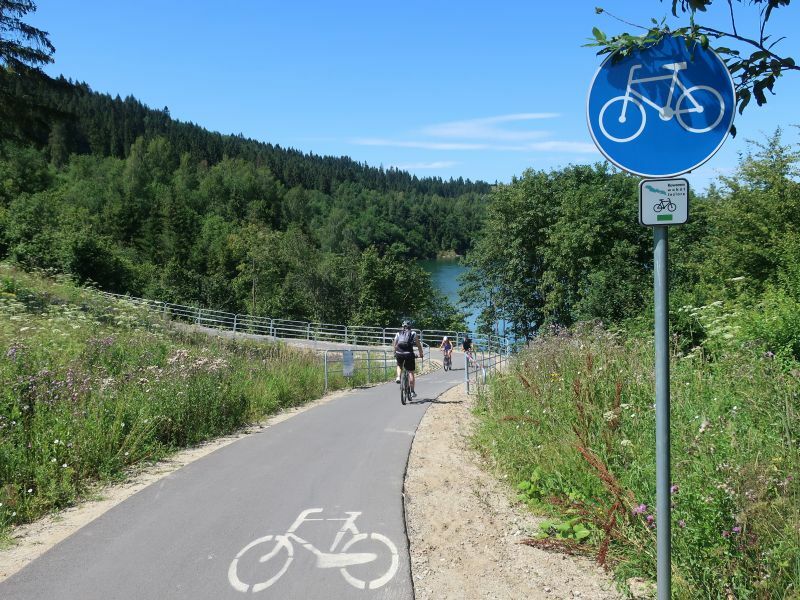 Cycling in Polish and Czech Silesia - hilly landscapes and rich cultural heritage. 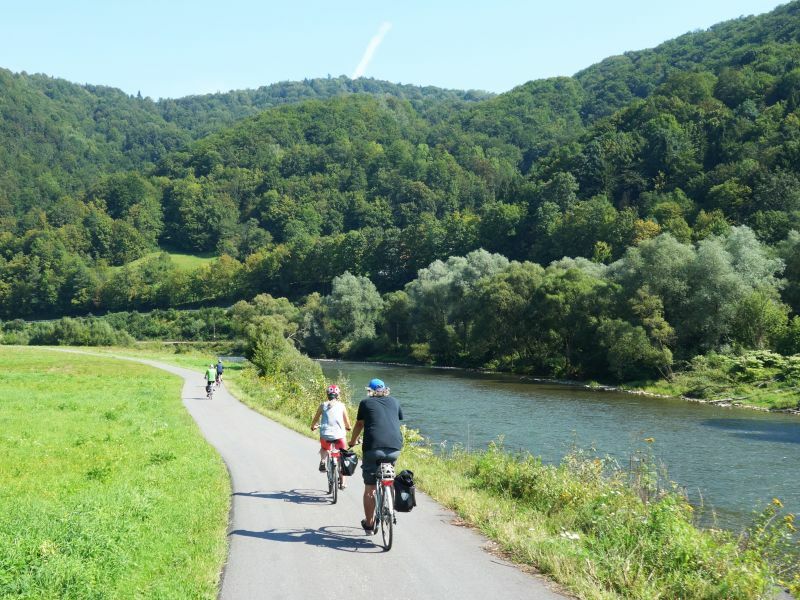 Tatras to Tokaj - an adventurous cycle ride across eastern Slovakia and Hungary. 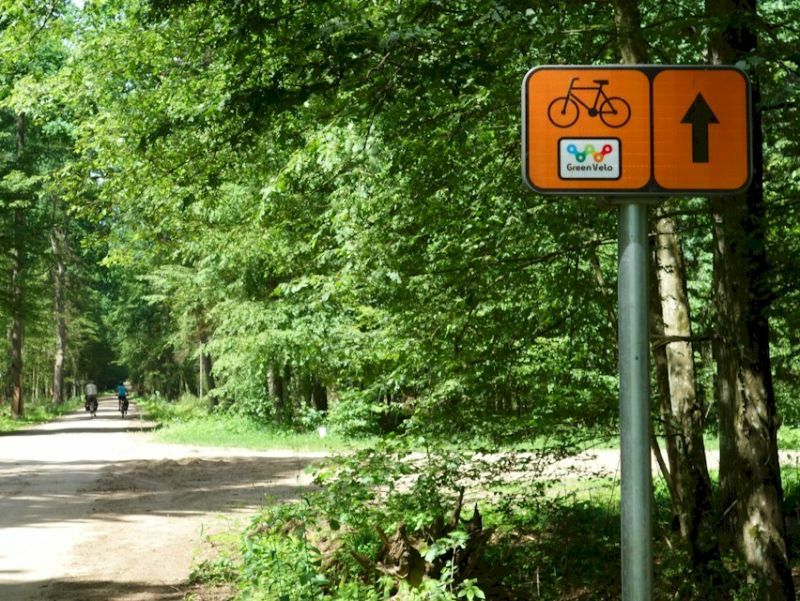 You can order our own detailed and convenient cycle maps of popular Polish routes. 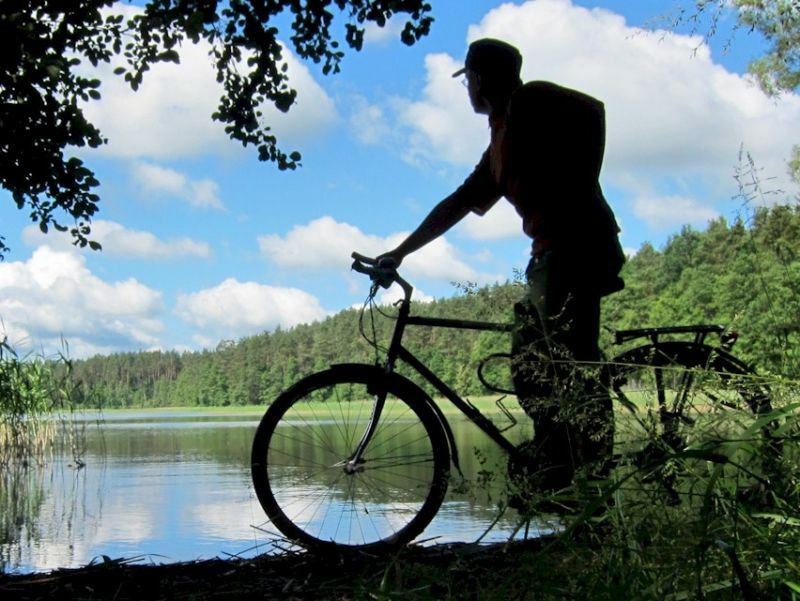 Masuria - the charming Land of a Thousand Lakes in northern Poland. 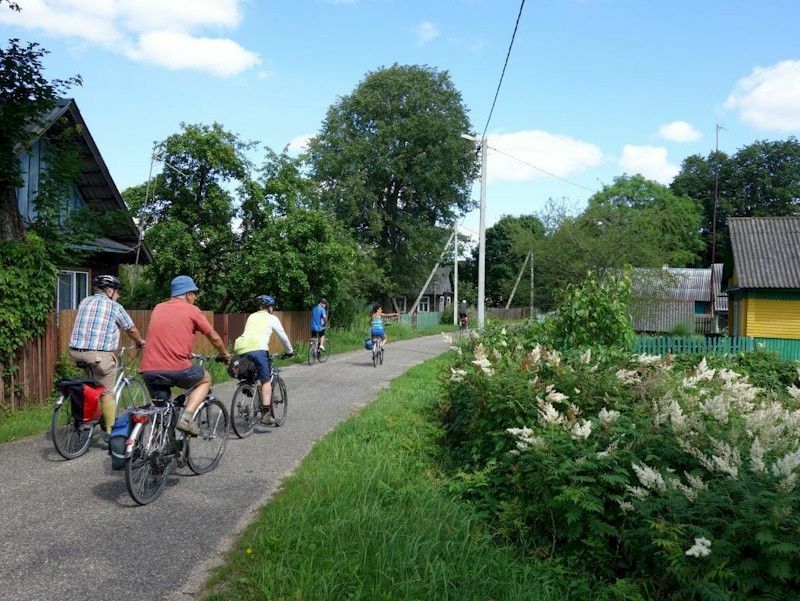 Green Velo in the Wilderness Primeval forests, wooden villages and orthodox culture. 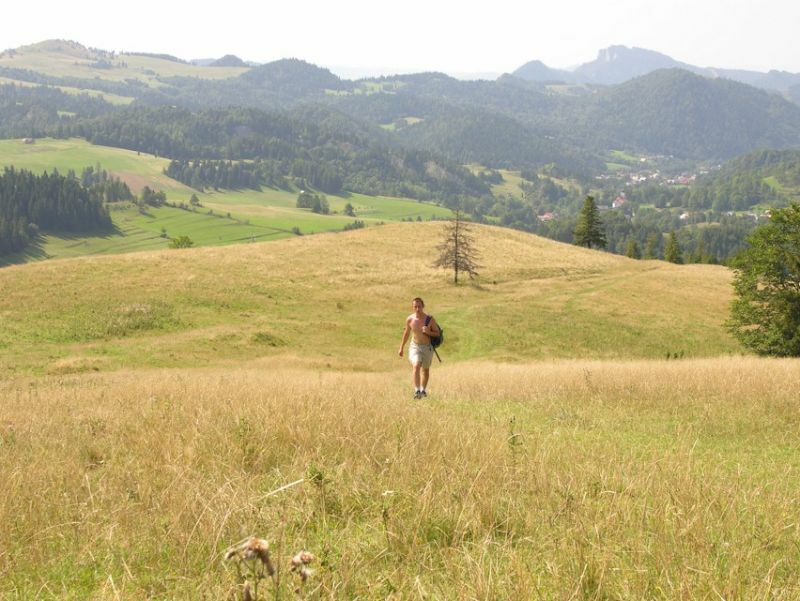 7 days in Beskid Mountains - gentle green hills, limestone cliffs and the deep Dunajec Gorge. 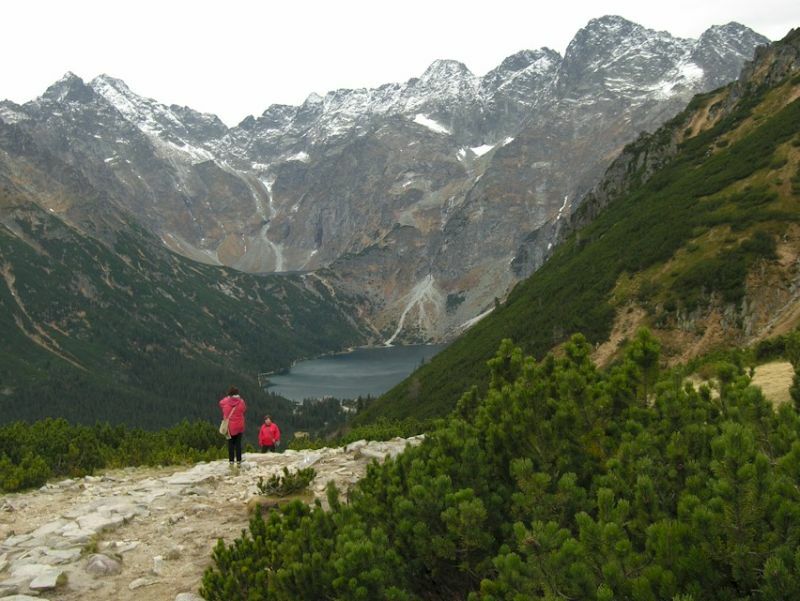 Weekend in Tatra Mountains, the alpine range known as "The Roof of Poland"